TimeClock Plus made big news in 2017 as a Fortune Magazine Great Place to Work and again in 2018 as a Top 40 Place to Work in Texas – and according to Brett McIntyre, Director of Organizational Development, they’re on track to be certified as a Great Place to Work for a third straight year in 2019. Founded in 1988 as Data Management, Inc., TimeClock Plus is an industry-leading time and attendance software developer with over 60,000 customers worldwide and approximately 5,000,000 daily users. Their mission is to build innovative products that enable businesses to pay their people accurately - eliminating hardships for employees and headaches for management. 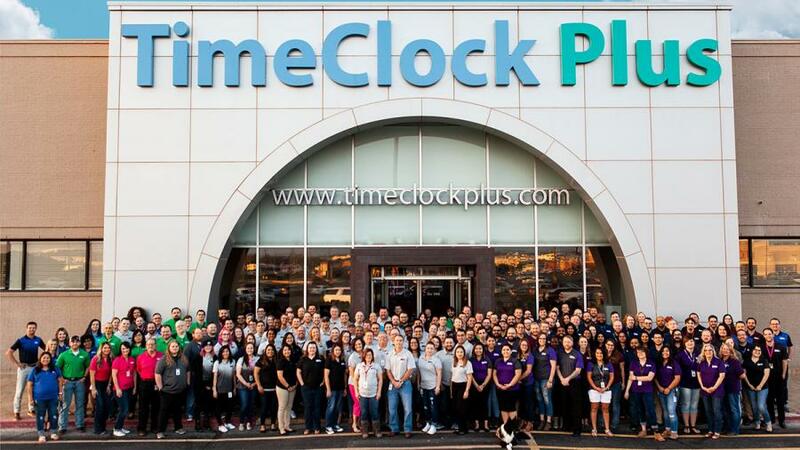 Now in their 30th year of business in San Angelo, TimeClock Plus is growing faster than ever before. Today they employ around 300 people, with 95% of those based in San Angelo, and are looking to hire 30 more by March 2019. TimeClock Plus will host their hiring event February 9th from 8 a.m. to 12 p.m. at its location on Southwest Boulevard, next to Hobby Lobby. "You can meet with department heads and interview on the spot," said Audrey Wilde. Candidates can apply in advance at careers.timeclockplus.com, or fill out an application in person.